Kale, Lettuce, Carrot, Sweetcorn, Celery, Lovage, Petunia and Nasturtium. Sow direct into soil in rows. 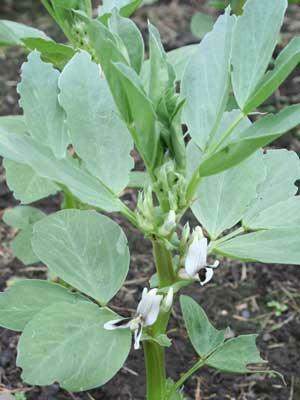 Early sowings should be protected by frost cloth or raised under cover in containers.